An experience made for everyone is often nothing special to anyone. “Why should I visit?” is one question your destination needs to address in today’s increasingly competitive tourism market. A niche marketing strategy can connect your destination and its community to passionate, loyal visitors who appreciate the experiences that only your place can provide. Without it, your biggest fans may never discover you in the first place. Here are five examples of destinations that are going niche by focusing their promotion and development on the specific interests of a small, passionate traveller segment. A new network of world-class mountain bike trails has boosted the economy in the transitioning, resource-dependent town of Derby. The destination has developed amenities and promoted an experience that draws internationally known mountain bike racers and their supporters, offering the town a new opportunity for growth. The famous town in Massachusetts, U.S.A. leans into its spooky history and pop culture reputation to attract Halloween aficionados and magic-loving millennials alike. 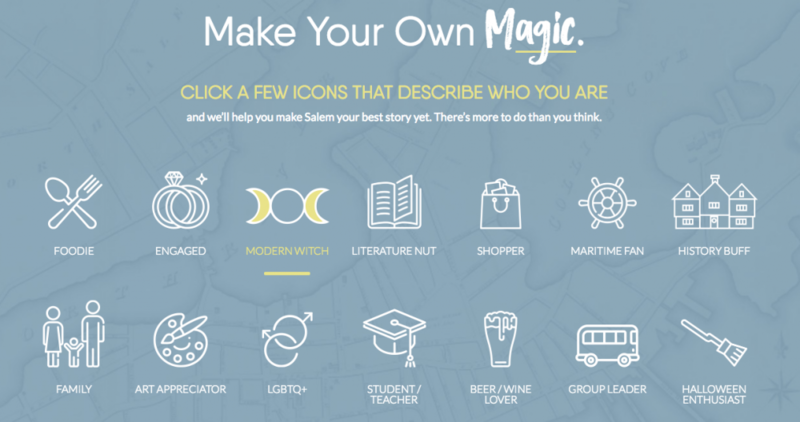 Destination Salem’s website invites visitors to build a personalized itinerary based on their interests, which helps them plan and make the most of their Salem experience. Tashirojima, Japan is known as Cat Island, a place where cats outnumber humans six to one. Like a whimsical scene out of a Studio Ghibli anime film, visitors arrive via ferry to leave gifts at a cat shrine created by local fisherman, rest in cat-themed cabins, and entertain their feline friends with toys and food. Popularity can be a double-edged sword, though. 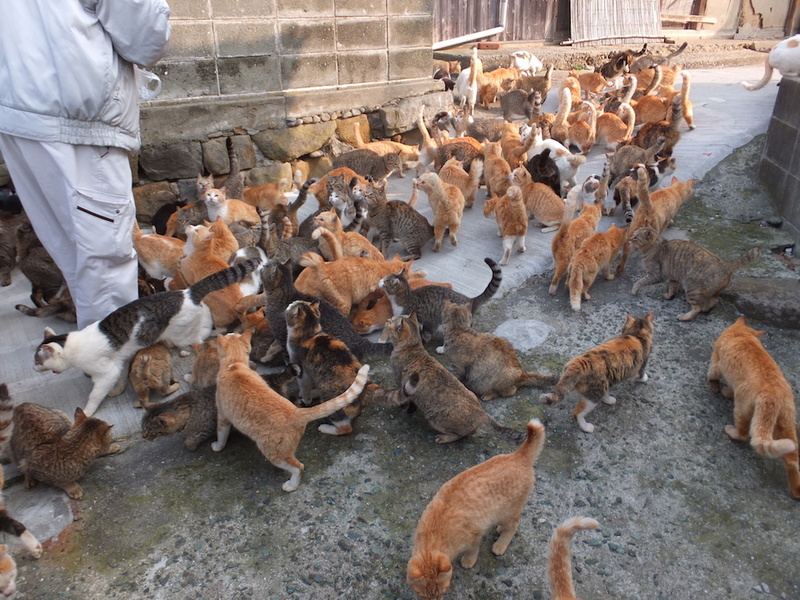 Aoshima is another Japanese island known for its cat crowds. After a tourism boom in 2015, residents discouraged visitors from coming, citing a negative impact on quality of life. The area does not plan to promote tourism. Street names, venues, the weather, the accents… walking into Liverpool feels like walking through the Fab Four’s discography. The city has embraced this and made it easy for fans to immerse themselves in the birthplace of the Beatles. Business owners in the small beachfront town of Agnes Water & 1770 have agreed to accept bitcoin and collectively position themselves as Australia’s first digital currency-friendly town. This trend is one to watch as cryptocurrency and its supporters continue to find mainstream footing. Can you share your favourite example of a destination embracing niche tourism in 2018? Add it to the comments. How did you learn about the attitude of Aoshima to tourism? This isn’t commonly accessible information. I’m impressed by the depth of your research.